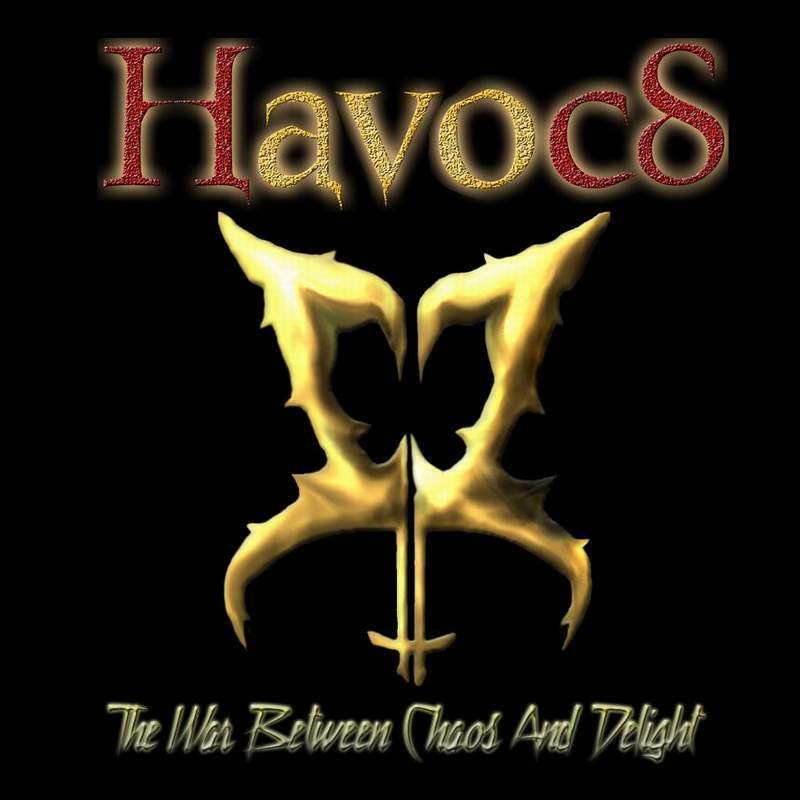 HavocS is a Hungarian one person symphonic/melodic metal project. 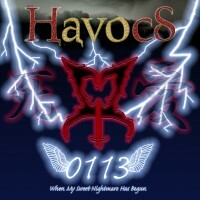 It's made by 20 year old Csató Henrik, who uses the name 'HavocS' as his nickname on the web. 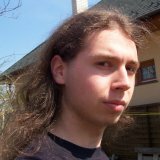 He made his first full lenght demo called The War Between Chaos And Delight in 2005 at the age of 17, during high school. 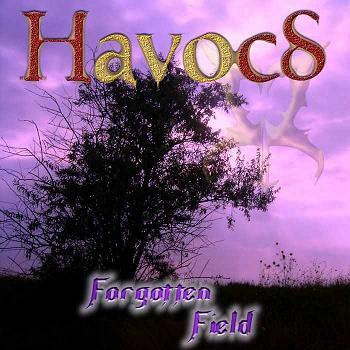 This, and the other two albums called Forgotten Field (2005) and 0113 (2006) contain tracks with grunting and pure instrumental parts as well. His latest album called Dawn of a Dream (released August 29, 2007) is completely instrumental. His latest three albums are free to download at his site and via Bittorrent. Lately he's using 7 string guitars. Some of the older songs are revoked, and are no longer available because of their quality and the change of style since then. They might be remade and rerecorded in the future though. He formed a band called Restart (http://restart.extra.hu) in 2006. They're currently playing songs he wrote for the band and have a 5-track home recorded demo album. Jackson PS4, Jack And Danny 7908 (7-string), Boss MT-2, Zoom G7.1ut, Behringer V-AMP2, M-Audio Keystation 49e.